Agents have been the primary sales channel for most of the life insurance companies. 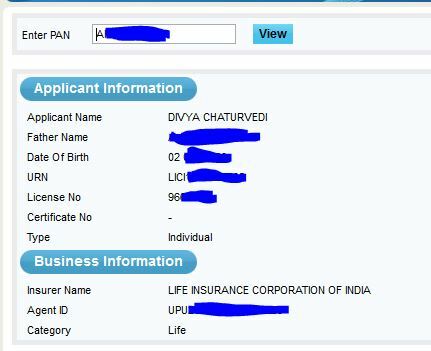 Even I am one of the agents with LIC of India and Star Health. Often I have heard that people get a call from representatives of such and such insurance company and solicit to sell an insurance policy. TRUST ME WHEN I SAY THIS: More often than not they are not authorized to be selling insurance products. It is often seen most of these people are not real agents but a fake one. They are sub agents what does that mean, a big broker forms a group of individuals or employs employees and spreads the business. Laws are very clear on it Sub broking or sub agent in India is not allowed with respect to life Insurance. Even if there is a corporate agent they cannot ask an UN-authorized person to be selling insurance. Each person selling insurance should be registered with IRDA law is very clear on it. 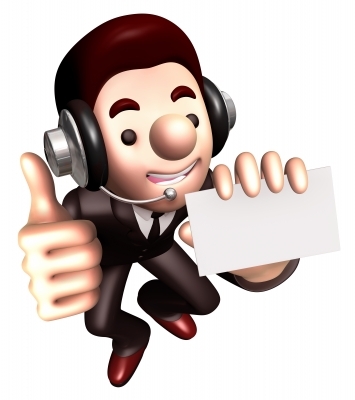 You are not exempted even if you are on a regular salary of an authorized agent. How to Find if a person selling Insurance is a genuine one? Enter the PAN and get the information like the one below. The reason I recommend PAN card is because it is a photo ID and is widely recognized by most investors.